Welcome to RBHM – The Boiler Experts! 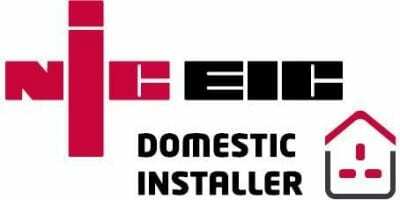 We specialise in the installation, repair and upgrading of boilers and central heating systems. 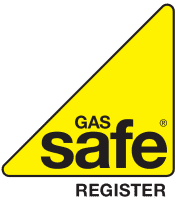 Our plumbers and heating engineers are fully qualified and bring our exceptional services to our customers in Berkshire, Surrey, Hampshire, Middlesex and the surrounding areas. In the past four years our company has grown quadrupled in size without affecting our quality workmanship and ensuring that every job is completed to the highest of standards. We are able to offer extremely competitive rates against any plumbing & heating engineering work that you require, without compromising the high standards we have set. 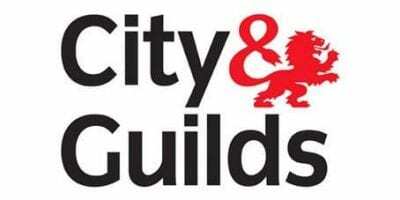 All of our staff at RBHM are fully qualified and time served with advanced qualifications from city and guilds. Our dedicated team of plumbers also work 365 days a year for all your central heating and plumbing emergencies. The vast majority of the plumbing jobs that we undertake in Berkshire are done on a repeat basis for our established and growing customer base. We feel that this testifies to the high standard of our plumbers work ethics. Don’t forget to have a look at our Google Reviews page to see our glowing reviews, we pride ourselves on our reputation and you’ll see we rate very highly for reliability & time keeping, tidiness, courtesy and of course very importantly workmanship. RBHM have been a family owned since we started, doubling our staff with every year. Thanks to our high standards and the recommendations that we receive. Nobody likes a pushy salesman, that's why we give you the price, we give you the facts and let you decide on who the best company is to carry out your work. We've got a great selection of finance deals to simplify your purchase. Starting from 0% APR all the way through to by now pay later. We offer up to 12 years warranty on selected brands of boilers that we supply. With our ProtectionPlus offering we can cover your entire homes maintenance costs in one simple monthly payment. Ensuring no matter what happens in your house, you have one number to call! We don't sub-contract work and our MD is obsessive about quality! So all of the staff work to the highest standards possible. We're a preferred partner for Worcester Bosch and work closely with them to ensure that we always deliver the highest standards with installations & repairs. Visit Us at Longacres Garden Centre If you'd like to find out more about RBHM, we have a showroom in Longacres Garden Centre in Bagshot where we can demo hot and cold water filtered taps, ATAG and Worcester Bosch Combi Boilers and DualFlo Water Softening systems.